Online Registration (free): By November 13th for a chance to win a $50 Amazon gift card. On-site registration available on the day of event. Description: While many postdocs are interested in career opportunities in industry, it remains very challenging to navigate the application process and understand what it takes to obtain an industry position. In the 4th Annual Joint Career Development Forum, co-organized by SABPA and UCSD Postdoc Association, we have invited scientists and senior managers from a variety of local industries including life sciences, data science, and engineering. The interactive panel will share with the audience their perspective of the industry hiring process and the qualifications, experience and many other attributes of successful candidates. The attendees need to sign up for an account to register for the event. Strategic alliances centering around innovative IP between “big pharma” and smaller biotech/innovative drug companies can be vital for the business success of both collaboration partners. This seminar will introduce the fundamentals of IP licensing transactions, laying out key considerations and tactics for constructing such transactions in the biotechnology and pharmaceutical industry. The seminar will also cover the typical structure and content of an IP licensing agreement, and present such fundamentals from both the “licensee” (big pharma) and “licensor” (innovator) perspectives. Tom Briggs has over 24 years’ experience in intellectual property law. His practice is focused on transactions where intellectual property, technology, information, and data assets are the driving force for the deal. He has particular experience in global and cross-border licensing, development, strategic alliances, joint ventures, mergers, acquisitions, divestitures, and IP-related settlement agreements. At Jones Day, Tom is a Partner in the San Diego Office, and co-leader of the Licensing & Technology Transactions services of the Firm’s IP Practice. Tom has received numerous honors and distinctions for his legal service, including Southern California Super Lawyers (2011-2017), IAM Patent 1000 – The World’s Leading Patent Practitioners (2012-2017) -Transactions “Highly Recommended” and The Legal 500 US (2007-2017) – Technology: transactions. Jocelyn Yu focuses her practice on U.S. and foreign patent prosecution and patent portfolio management in the areas of biotechnology, chemistry, and pharmaceuticals. She develops and manages global patent portfolios for clients and coordinates strategies to meet clients’ business goals. Her experience also includes patent portfolio evaluations and due diligence investigations, including patentability, invalidity, and freedom-to-operate investigations. Jocelyn also counsels on legal and business issues relating to technology, intellectual property, and commercial transactions. She reviews, assists negotiation of, and prepares technology and commercial agreements for clients, including research and development, manufacturing and supply, marketing, collaboration, joint venture, and IP licensing agreements. To successfully launch a biotech company, in addition to a brilliant idea and a great team, getting access to seed funding and drug R&D technology platforms are two important milestones. Whether you are an entrepreneur seeking early stage investment or you just have a project idea and would like to know how to take it to the next level, you are cordially invited to the Viva Biotech Partnering Reception. Click here for your complementary registration. 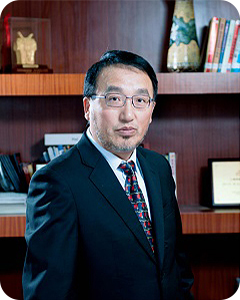 Dr. MAO Chen Cheney, the Chairman, chief executive officer and an executive Director of our Company, is mainly responsible for the overall strategic planning and business development of the Group. Dr. Mao has over 20 years experiences in CRO industry. Dr. Mao obtained his bachelor’s degree and master’s degree from Fudan University in the PRC, and obtained his Ph.D. degree in biochemistry from Cornell University in the U.S.. After graduation, he served as a director of the Department of Structural Biology of Parker Hughes Institute. He also served as a reviewer on the U.S. National Institutes of Health Review Panel ZRG1 AARR-1(50) in relation to AIDS-related structural biology projects grants. 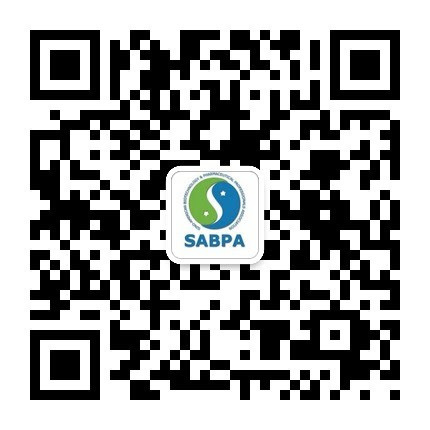 Dr. Yimin Zou graduated from Shanghai Fudan University and was a CUSBEA (China and United States Biochemistry Examination and Application Program) student and received his Ph. D. from University of California, Davis and San Diego, in 1995. He did his postdoctoral fellowship at University of California, San Francisco from 1996 to 2000 and was an Assistant and Associate Professor at the University of Chicago from 2000 to 2006. He joined the faculty of UCSD in July, 2006. He is currently a neurobiology professor of UCSD and the CEO and founder of VersaPeutics. 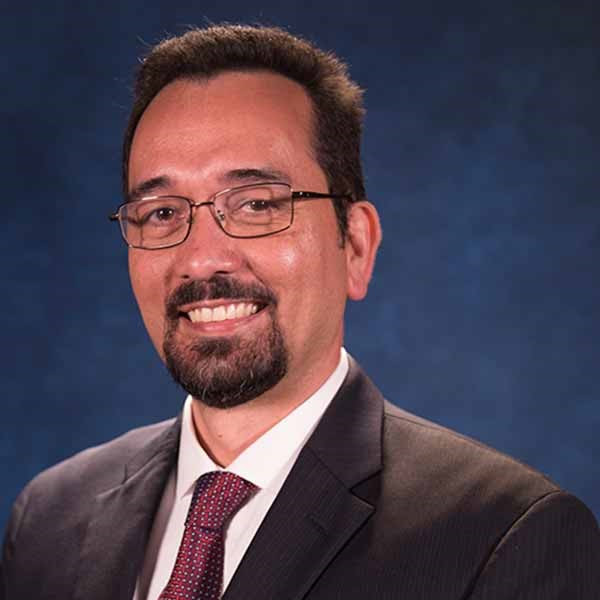 Dr. Flores earned his doctorate in chemistry and biochemistry at UCLA, and began his career in the San Diego biotechnology industry at BD Biosciences Pharmigen. He has held a variety of positions with increasing responsibility in R&D, marketing, business development and technology commercialization. His professional career also includes Biosite (now Inverness), where he helped design, initiate, negotiate and monitor clinical trials; and later joined Chemicon (now Millipore-Sigma), where he managed R&D, worldwide clinical-trial operations, and marketing activities for diagnostic products. While at Millipore-Sigma, Dr. Flores also created the world-wide Scientific Collaborations and Business Development group, tasked with working with academic partners across the globe for the development of early-stage academic research. Most recently, Dr. Flores served as Vice President of Business Development and Technology Transfer for the Los Angeles BioMedical Research Institute at Harbor UCLA Medical Center, where he focused on fostering the entrepreneurial ecosystem for startups in Los Angeles. 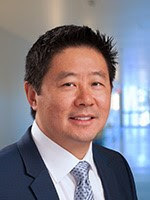 He was named the Director of Commercialization of the Office of Innovation and Commercialization (OIC) at UC San Diego.